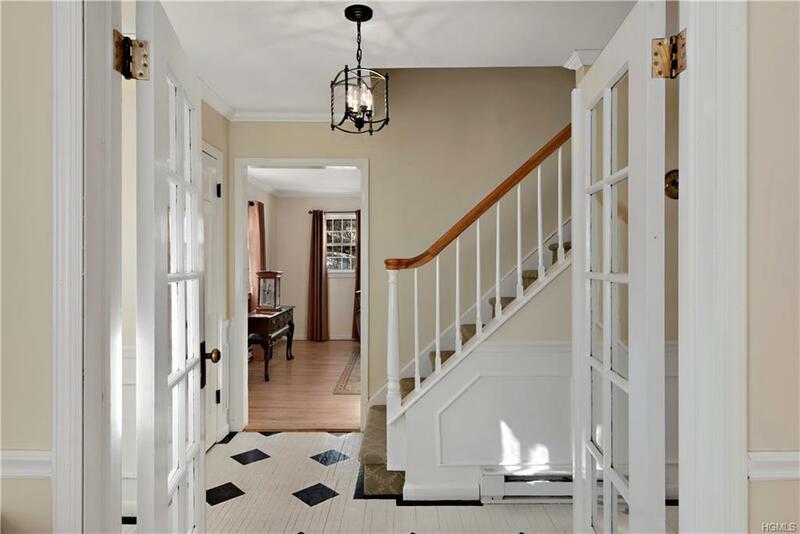 Meticulously maintained sunny colonial home situated on a park like acre and located in the award winning North Salem School District. This 8 room home includes 4 generously sized bedrooms, ample closet space, updated EIK (stainless steel appliances, granite counter tops)), and 2.5 recently renovated bathrooms. 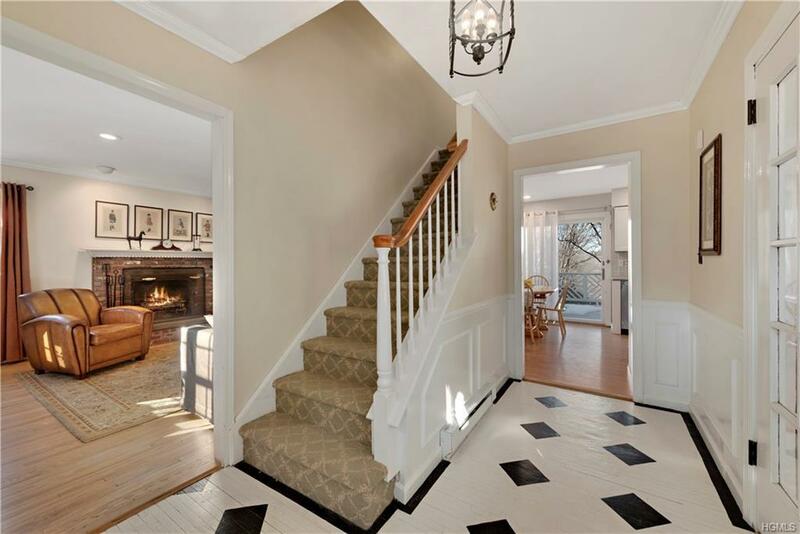 Family room with fireplace, dining room, living room, updated laundry room and finished playroom. Freshly painted throughout. 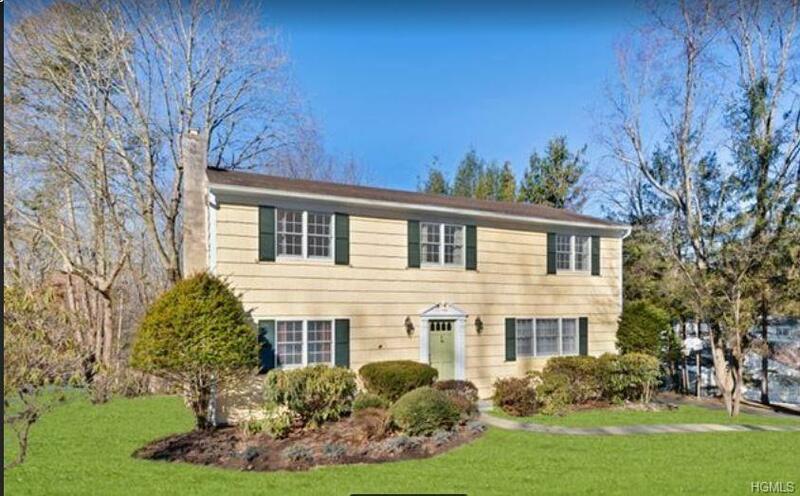 Walk to town park and less than 5 minute drive to either Purdys or Croton Falls train stations. This location also affords easy north/south access to I 684. 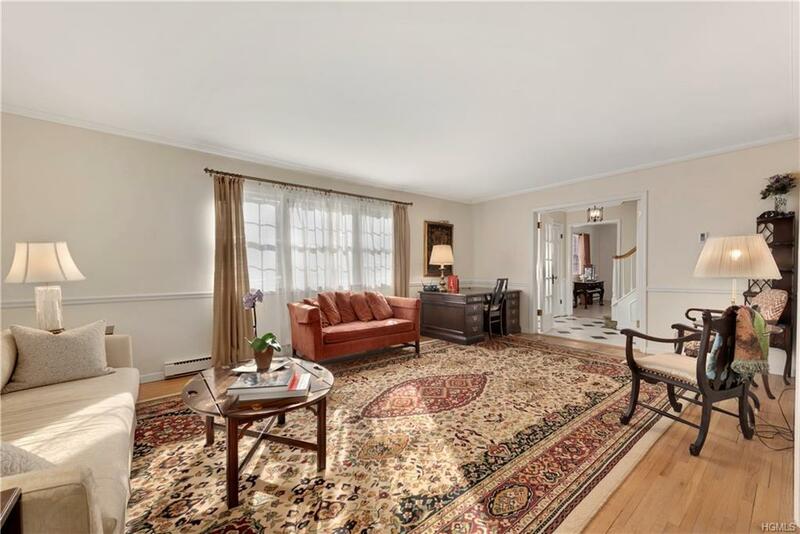 30 minutes to White Plains, 15 minutes to Danbury and just over 60 minutes to Grand Central Terminal. Benefit from the small class sizes of the North Salem School district while paying substantially below the average Westchester County R. E. Tax bill. North Salem HS ranked 5th overall in Westchester County (per March 2019 Westchester Magazine). Listing courtesy of Michael Palma of Michael A. Palma.